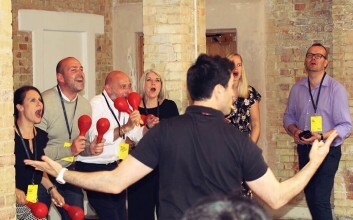 This team building activity is a hands on musical experience designed to demonstrate that an individual’s input can have a profound effect on an entire group and, equally, that the group’s performance will have an effect on the individual. 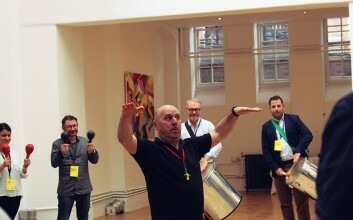 Delegates will experience the exhilarating atmosphere and accomplishment of performing authentic Samba-Reggae rhythms led by one of our dynamic facilitators with the support of our professional musical crew. 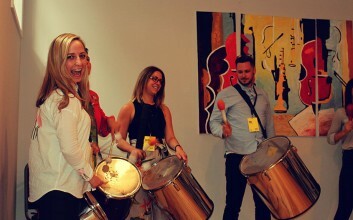 The activity incorporates a large variety of carefully selected percussion instruments originating predominantly from Brazil. 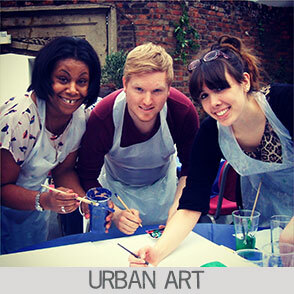 United In Rhythm is an event set to encourage self-expression, guaranteed to inspire and stir the emotions. 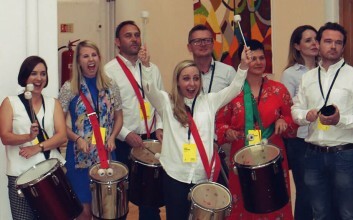 Samba-Reggae percussion instruments whilst making their way to the stage. This performance only lasts about five minutes, but serves to create an atmosphere of expectation and lift the energy in the room. 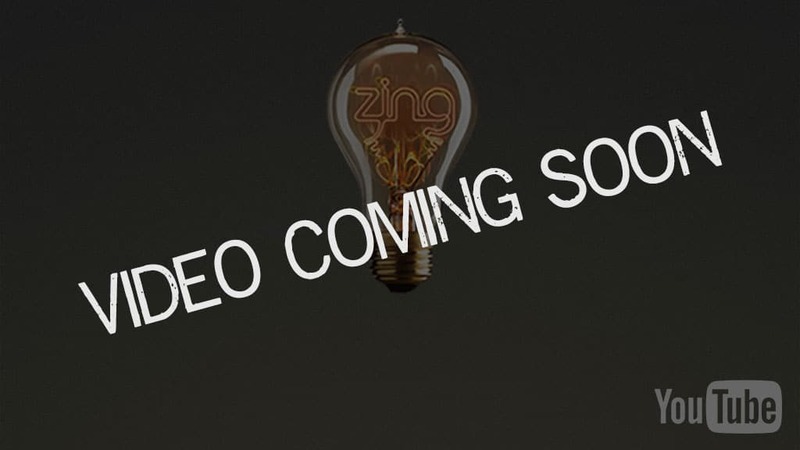 Our presenter will then follow this with an introduction of the challenge, a short icebreaker and a demonstration of the musical instruments that the delegates will be performing with. Elaborate musical breaks, singing, solos and syncopated patterns are added to the mix, all which contribute towards an awe-inspiring musical experience. 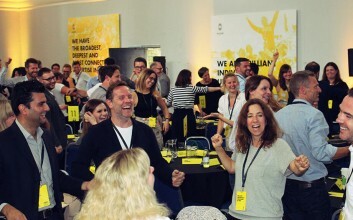 The session culminates in a sensational finale that is guaranteed to leave participants inspired, motivated and highly energised! Compere… a professional host who’ll keep the energy levels high. Experienced and knowledgeable crew to help facilitate the games and get the competitive juices flowing.